As we enter the holiday season, we wanted to help make filling out your wish list easy. 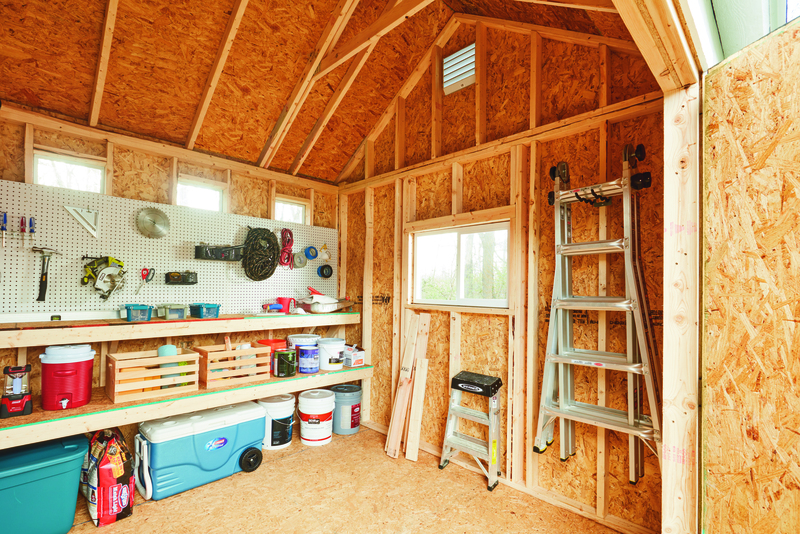 Here are 10 reasons why a Tuff Shed building should be at the top of your list. Quality Materials – We work to ensure that our products are built with quality materials, like our galvanized steel floor joist system, premium floor decking, and patented locking door handle with heavy duty hinges. In addition, we source all our materials from trusted companies, like LP, Owens Corning, and Glidden. Professionally Installed – Every Tuff Shed building is delivered and installed onsite by a team of authorized installers. You won’t need to worry about putting together a kit and taking the time to ensure each piece is in place. Warranty Backed – We’re confident in our building’s lasting quality but for more peace of mind, we offer industry leading warranties up to 5 years. Our customer service teams are only a phone call away if you should have any questions. Designed Just for You – With our easy to use 3-D design tool, you can design your own perfect building. Choose the style, paint scheme, and so many other options from the comfort of your couch. Be sure to save your quote when you’re finished with your design! Your Building, Your Style – Of course you can customize quite a few aspects of your building through our design tool, but that doesn’t even begin to cover all the great ways you can transform your building after it’s installed. Customers have turned their Tuff Shed buildings into guest houses, art studios, man caves, and more. 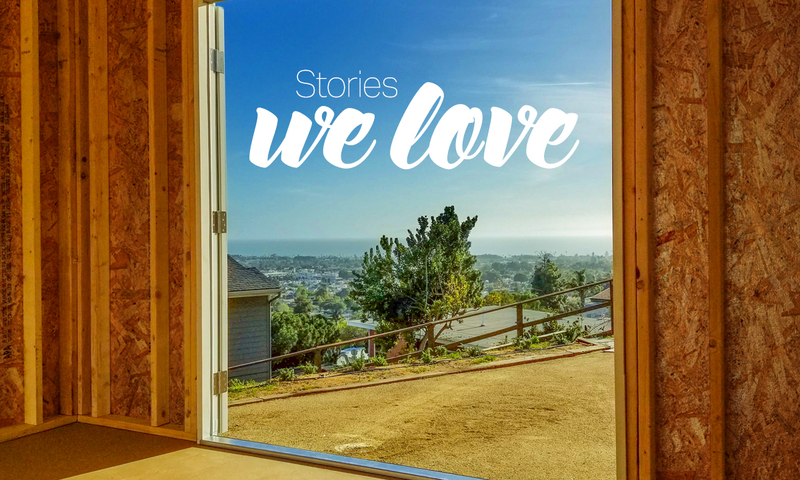 You’ll find some great examples in our building of the month section. Local – Our teams are hired locally, so your Tuff Shed representative is well-versed in local building regulations. In fact, many of our teams have building specs saved so they can provide the most up-to-date information for you. 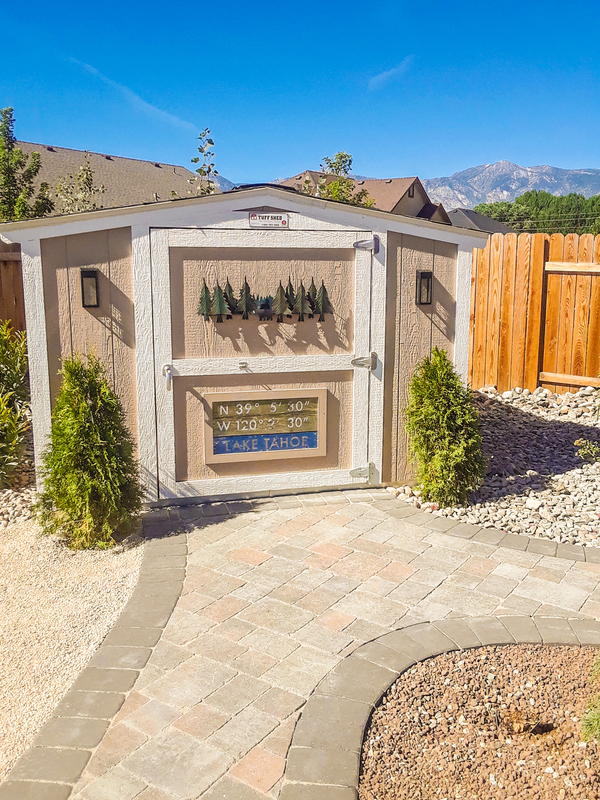 Thirty-Seven Years and Counting – We’ve been in business since 1981, when our CEO and founder Tom Saurey first began designing and installing sheds himself. Since 1981 we’ve celebrated many milestones, including partnering with the Home Depot and serving all lower 48 states. More than 1 Million – In 2017 we celebrated the sale of our one millionth building. Even more exciting, the building was sold to one of our long-time customers from San Francisco. With more than 1 million buildings under our belt, we’re confident that we can help you get the building you need. 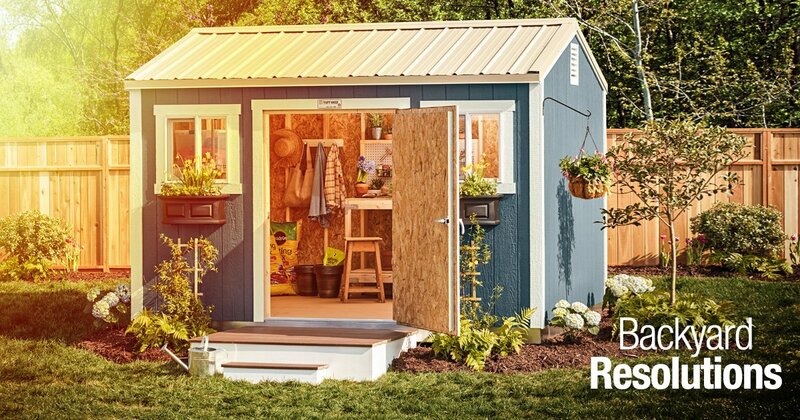 So Many Ways to Pay – With great credit options offered by the Home Depot you can get the perfect shed or garage to your budget. You can learn more about all your options here. Add Value – Not only can you get a new building that works for your budget, you can add value to your home with a new shed or garage. 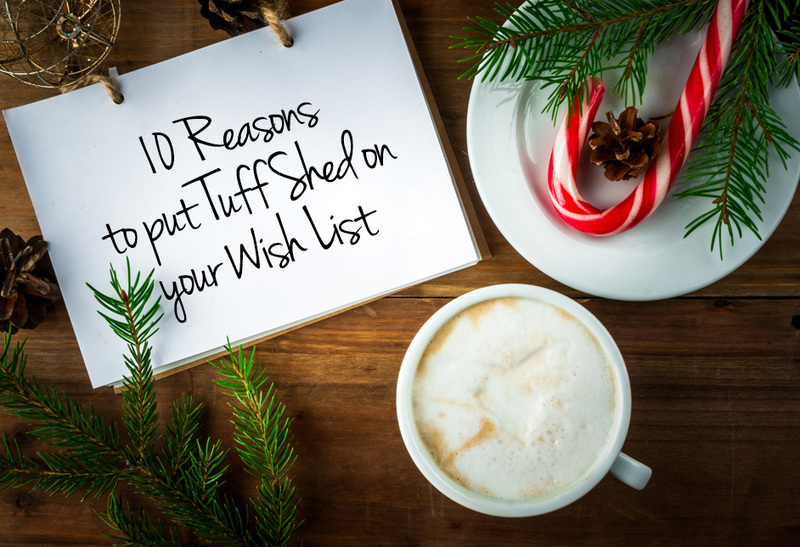 Adding value to your home is like giving a gift to yourself–even more of a reason to put a Tuff Shed building on your wish list.